For over three decades, World Wide Stereo has been one of the nation's leading providers of emerging technologies, both cutting edge and practical in the consumer electronics arena. 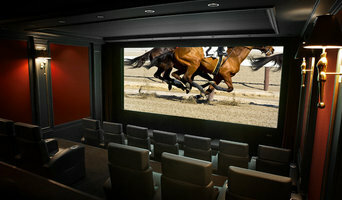 Elite Audio Video Systems has perfected the art of designing and installing smart homes over the past 10 years. Our knowledge and passion for perfection goes way beyond electronics installations. 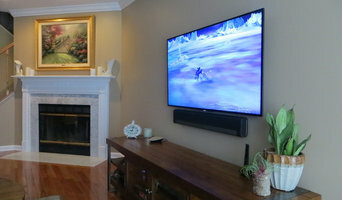 We are a premiere design and installation firm that can integrate smart products into your home in a way that enhances your lifestyle and how you interact with your home. We can integrate lighting, security, climate and audio/video into one simple intuitive easy to use system that is rock solid. 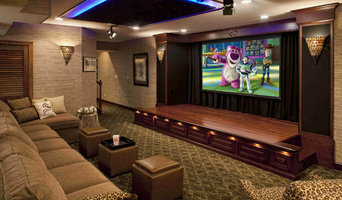 If you're the kind of person who loves hosting parties where guests watch the Oscars, the Super Bowl, or the latest sitcom, putting the time and effort into creating a cozy media room or theater in your West Norriton, PA home could be a good investment. But unless you're a wiring and surround-sound guru, figuring out the technical issues can get a little messy. That's where a home media designer comes in. Find a home media designer on Houzz. 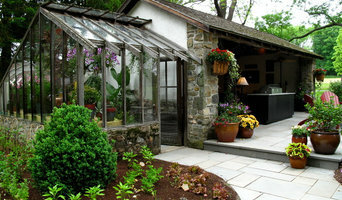 Narrow your search in the Professionals section of the website to West Norriton, PA home media designers. You can also look through West Norriton, PA photos by style to find a room you like, then contact the professional who designed it.